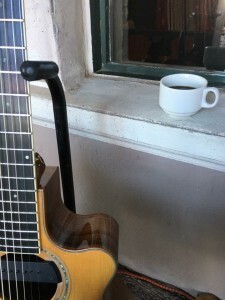 Local guitarist John Calvert will be performing his eclectic blend of styles on acoustic guitar on April 21st from 9:30 to 11:30am at the beloved Village Coffee Roastery 8120N. Hayden Rd., Scottsdale. Calvert has been entertaining patrons at this establishment for the last twenty years. What keeps bringing him back is the coffee and the laid back atmosphere which allows him to really loosen up and play his best for the audiences. Calvert will be performing songs off his most recent release “Mandala” which is comprised of nine original instrumentals and two hymns or as John likes to put it “two hymns and the rest are hers”. This is the long awaited follow up to his 1999 release “Through Endless Rain and Fields of Fire” of which he will also be playing selections from. Calvert has been called Arizona’s own Leo Kottke. Hints of other great guitarists such as Michael Hedges can also be heard and Calvert also plays a variety of styles including flamenco, classical, world, and new age music or whatever else he can get his ears on. John’s down to earth attitude comes through in his music which has a calming effect on his audiences but its the music’s uniqueness that keeps people listening. 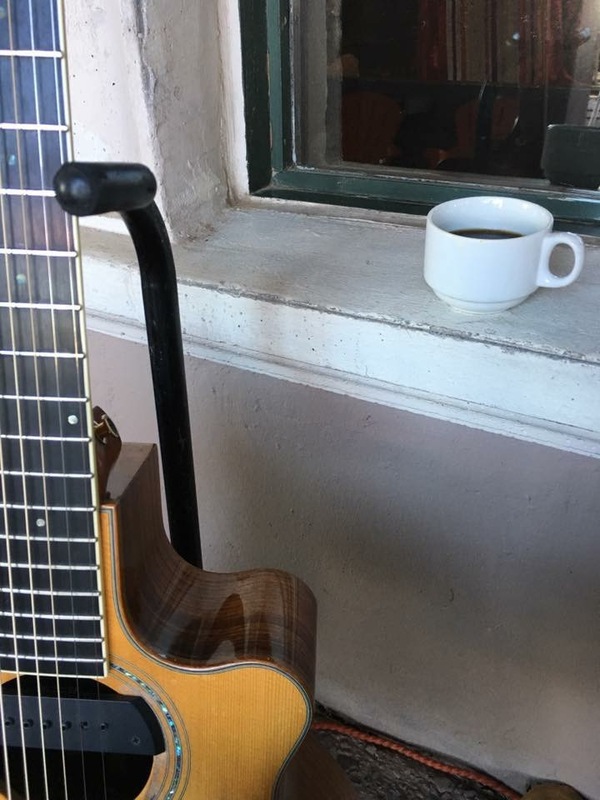 For acoustic guitar fans this is a great opportunity to get up close and hear some great playing and to share a cup of coffee with one of the valley’s most interesting guitarists.